New Japan Purocast: KOPW 2016, Matt Sydal, Power Struggle & more! New Japan Purocast: KOPW 2016, Matt Sydal, Power Struggle preview & more! 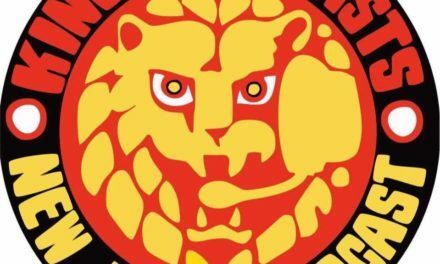 The New Japan Purocast returns with our long awaited review of NJPW’s “King of Pro-Wrestling”, which took place on Monday, 10/10 at Ryougoku Sumo Hall in front of 9,671 fans! We also give our thoughts on the Matt Sydal situation and offer some different opinions. Plus, we preview the Jr. Tag League, Power Struggle, and much more! 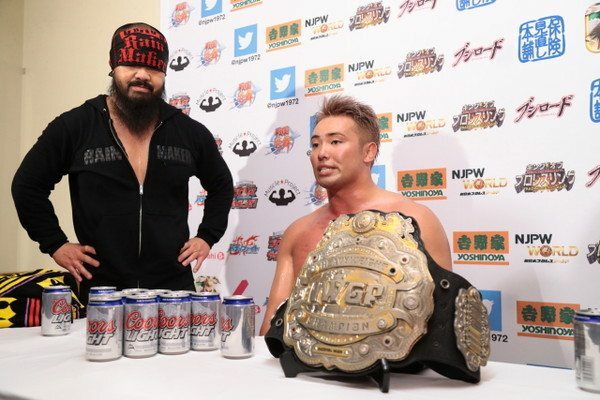 New Japan Purocast: World Tag League Thoughts, WK12 news & more!